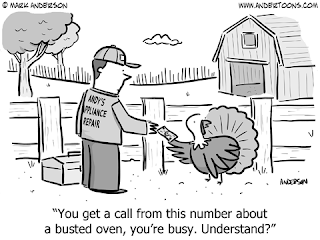 Manoa Dental Care: Happy Thanksgiving! 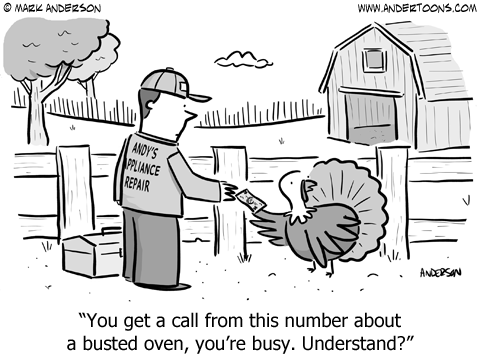 All of us at Manoa Dental would like to wish everyone a happy and safe Thanksgiving! Please take a moment to give thanks for everyone and everything that surrounds you. We also celebrate by ingesting an enormous amount of food so remember that Dr. Do, Dr Choy, and the staff are always here to provide for your oral health care and needs so that you can enjoy this and many other hearty meals. From looking good with cosmetic dentistry to replacing your missing teeth with implants, we can fulfill all your dental needs.